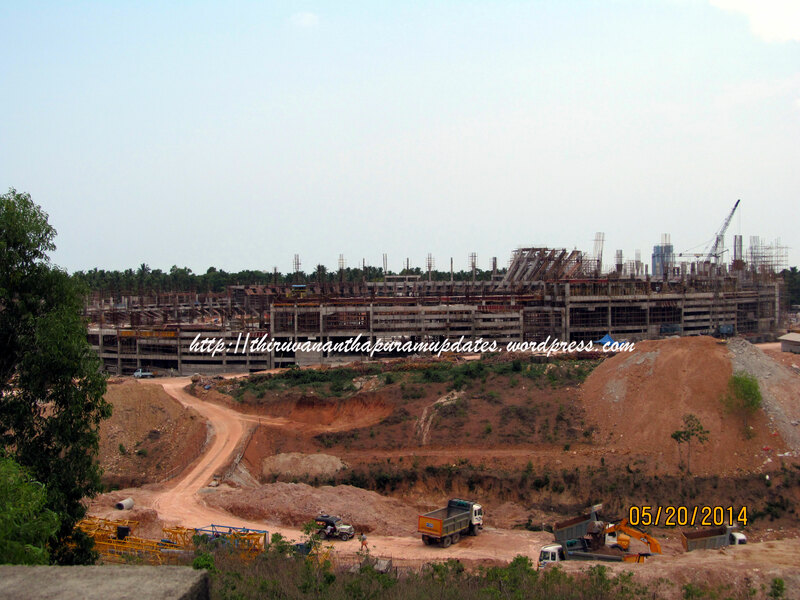 Even as work progresses on its massive 10,000 seat, 1.5 Million SF campus at Technopark Phase II, Indian IT giant Infosys has approached the Government for upwards of 50 acres of land at Technocity to set up a second sprawling facility in Trivandrum, possibly making Kerala's IT hub its biggest operation across the world. Earlier TCS had acquired 82 acres of land at Technocity for a Rs 1500 Crore, 15,000 seat Global Training Center campus. Things are hotting up at Kerala's biggest IT infrastructure project! Your are a genius. I have learned a lot from your posts in trivandrum forums and blogging. Your are quite in writing. Like you, I too love trivandrum as much as my mother and father. By the way, I would like you to bring the attention of our policy makers (politicians and bureaucrats) and other trivandrum bloggers about the following projects. 1. TREST - Research park at CET. Not much was heard since last kerala budget. Mahindra & Mahindra, Infosys are supposed to invest here. 2. National Center for Molecular medicine. No news after its announcement last year. If this is going to be the case then GoK better start looking for further land to expand Technocity. When it was first proposed Technocity was proposed in 700+ acres and then later scaled down to 450. So we have another 250+ potential acres which CAN be included in the plan given the rate at which biggies are gobbling up the land. We better start the notification and acquisition ASAP given the red-tapes and endless procedures associated with the process. We dont want a situation where some Corporation requests for some 25+ acres and GoK had to say "Nothing available" or "take deviation" policy which has happened with a couple of companies before. Another Bid for Vizhinjam + Mad Ideas Prosper!